Petrus Spronk is always making things rather than making pictures of things. 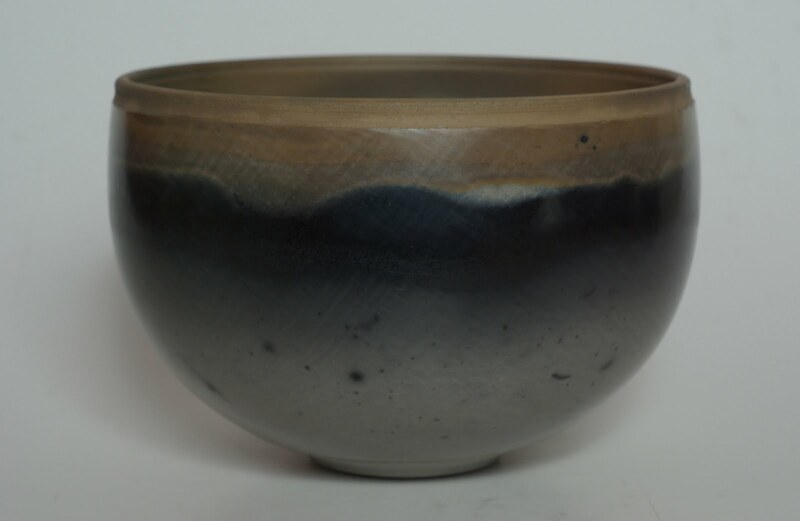 Driven by the love of making beautiful things with his hands, he is a well known ceramicist from this area. I recently interviewed Petrus and was inundated with stories, anecdotes and most importantly, lessons on staying in the flow of creativity - gleaned from a lifetime. To discover these rather zen like anecdotal lessons, please head on over to the Ballarat Independent where this article is published in full. came via Seths treasure hunt and love your point of view. Love it when there really is treasure at the point of a click!